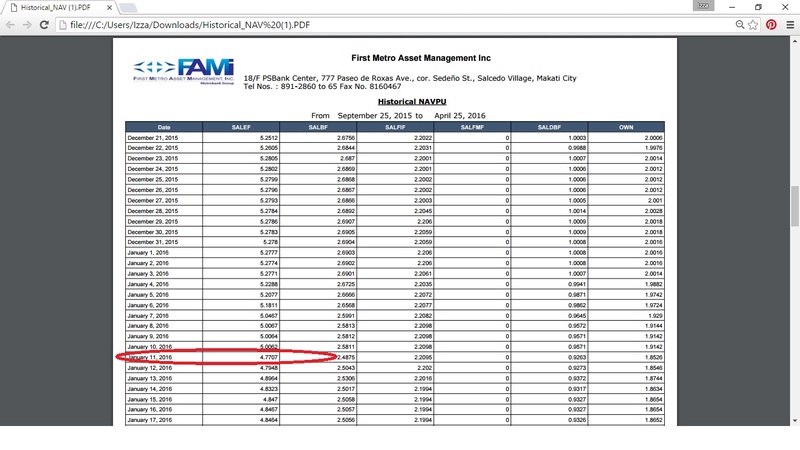 It's been a long time since I updated you guys about my FAMI-SALEF Mutual Fund Investment. 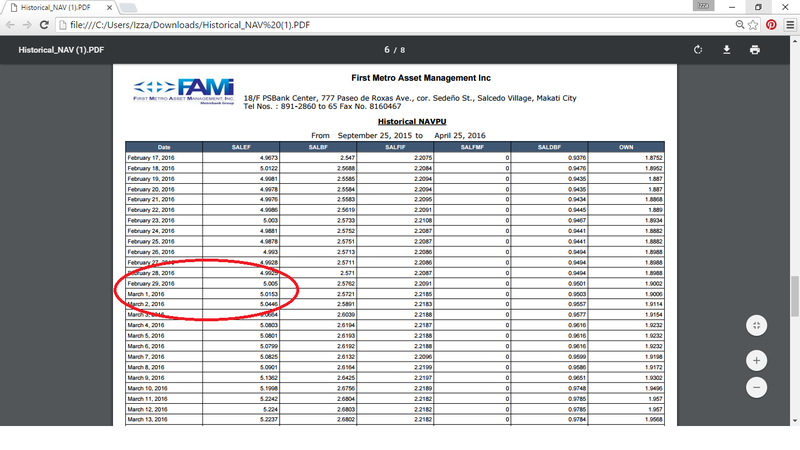 Can't even believe that its been two years already since I started my investing journey through FAMI Mutual Fund. Its a big financial move that I did at 19 and never regretted ever since. I battled between investing in a FAMI mutual fund (which is an indirect stock investment) or COL Easy Investment Plan (which is an direct stock investment). After much deliberation between the pros and cons I settled for FAMI and I have stated my reasons in the post, FAMI or COL Financial Beginners Alert! 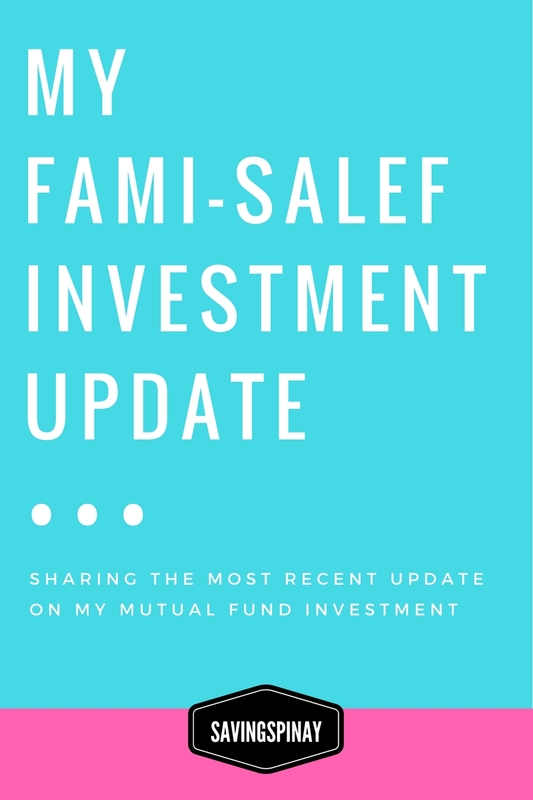 I did my first FAMI Update after six months of investing in FAMI-SALEF and still have all the good things to say about my big financial move. After a year of investing I shared the lessons I learned in another post called Things I Realized After My First Investment. What's My FAMI-SALEF Investment Strategy? 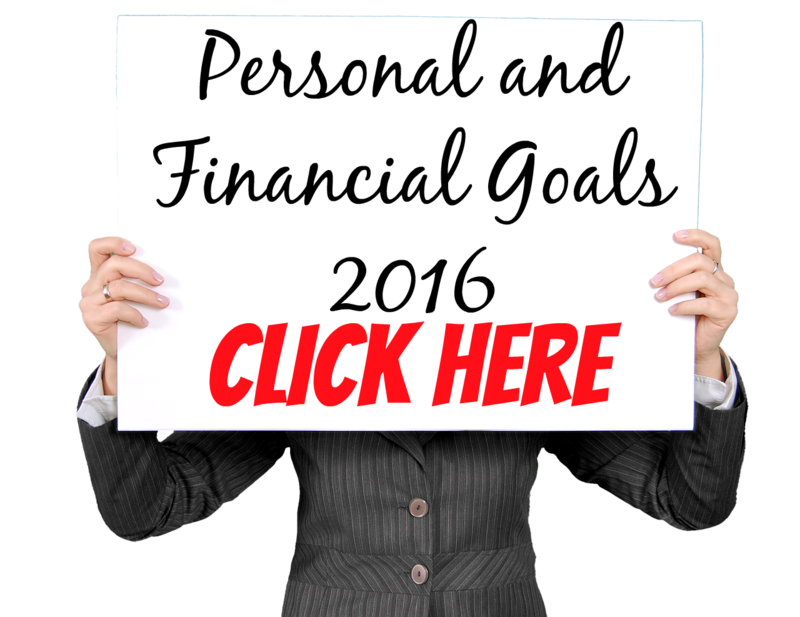 I have mentioned in the past that I treat my FAMI-SALEF Investment like a savings account. I am doing Peso-Cost Averaging method wherein I invest monthly a fixed amount of 1,000 pesos as a top up. To easily and conveniently pay I enrolled my FAMI-SALEF on my Metrobank Direct and you can click HERE on the step by step process. This way I don't need to go over the counter just to top up my investments. In every investment I make I receive a Statement of Account via mail on my chosen mailing address. This Statement of Account (SOA) is your proof of purchase that shows you the current NAVPS on the date of your purchase and the Number of Shares you owned. 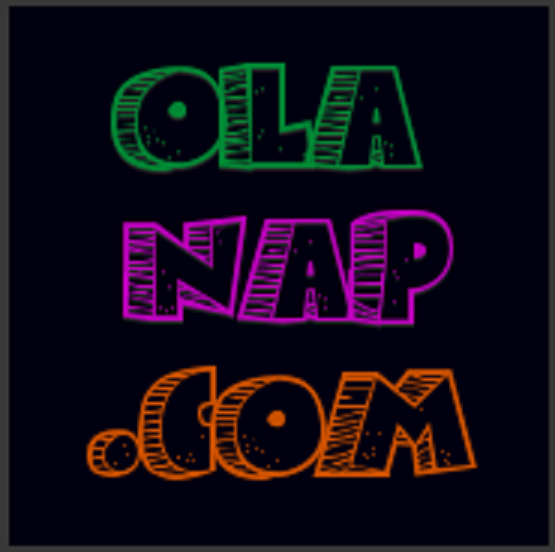 READ: What is NAVPS? Via email FAMI send a State of Account Quarterly. This is in PDF form that your easily view and/or print for reference. 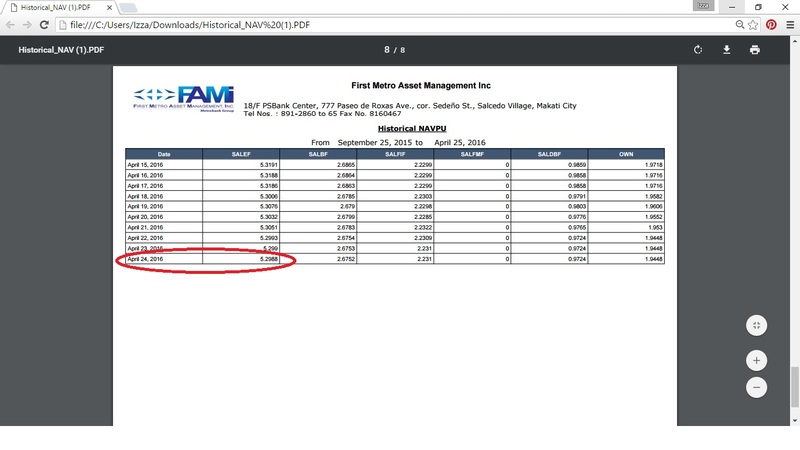 So How's Your Investment, Izza? The photo above is a screenshot of my Statement of Account from January 2015 to February 2016. As you may notice I failed to invest on a monthly basis. There are months like February 2015 and September 2015 that I missed paying for my FAMI-SALEF. You can also notice how the NAVPs change every month that affects that number of shares that my money can buy. This proves how unpredictable the economy can be. I have other investment/s that I'll reveal in the near future. I am still young (22) and this FAMI-SALEF is reserved as a Retirement Fund meaning I have zero plans of withdrawing my investment in the next 10-20years. I am really preserving it for future use. 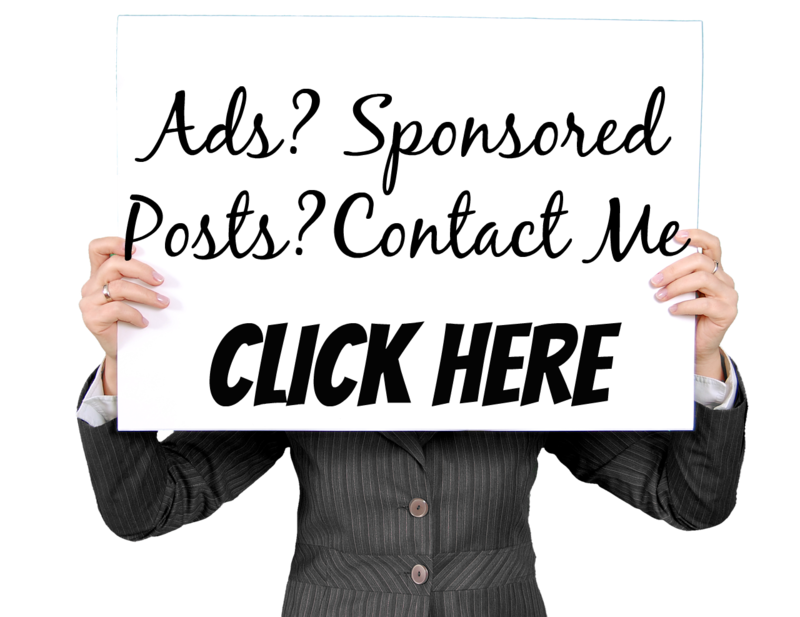 Now I must be honest with you that I experienced my first loss in my FAMI-SALEF Investment. Towards the end of September 2015 I wasn't able to open my FAMI Portal account because I forgot my password. Still I paid via Metrobank as month pass by. 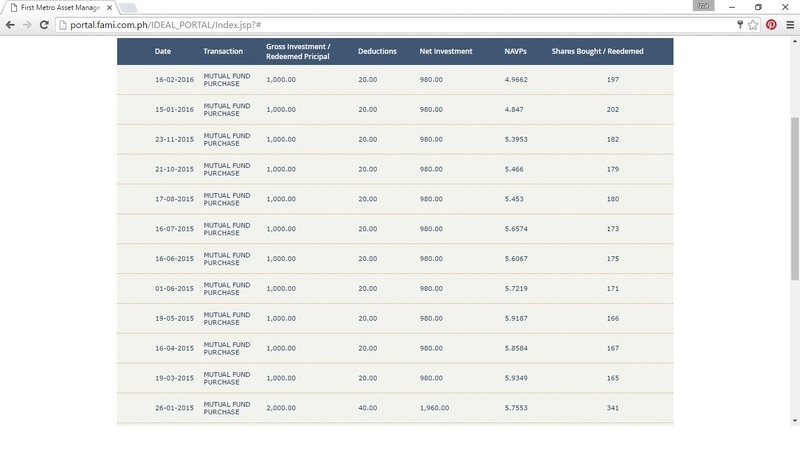 Then last March I decided I have to gain access again on my account because I want to know how my fund is performing. Imagine how I felt seeing the red mark. I lost 172.17 pesos!!! 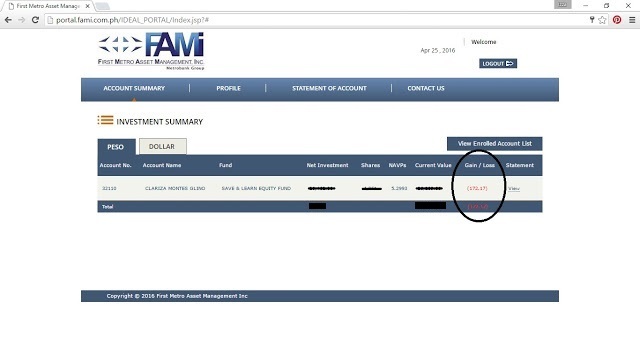 Thankfully the new FAMI Portal gives you a quick breakdown of the NAVPs History on the different FAMI Investment Products. I immediately reviewed the NAVPs on FAMI-SALEF and found the reason why I had an unwanted loss. By January 2016 the NAVPs suddenly dropped. From 5.0062 of January 10 it became 4.7707 the following day. Now that's a shocking difference. This even got worse on January 21 with 4.6414. Thankfully by the end of February 2016 the NAVPs closed in 5.005 and it continue to become stronger day after day. Current NAVPs as of this writing is 5.2988. Loss is normal. Again there's no guarantee in any investment. It is sad of course but keep the faith. It's fortunate that the NAVPs is fighting really hard though. Since I am investing in a long term I am not that worried with this loss. I continue investing in my FAMI-SALEF account hoping (and praying) that the NAVPs will perform better. If you notice, SALEF is still the best performing our of the other Investment Products of FAMI. I firmly believe that in the coming months there will be a big change and I'll start gaining. I must admit that the sudden loss and weak NAVPs performance made me pause a little but thinking of my financial goals made it clear that this phase is pretty much normal. I hope on my next update there will be good news already. Do you invest in FAMI-SALEF too? What's your experience so far? Please do share in the comment section below.